Preschool moms, you are in supermom stage! 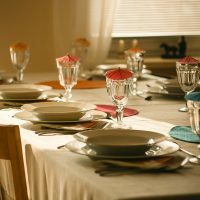 You are teaching your children everything right now; how to tie their shoes, how to count, how to sing the ABCs, how to get along with other kids, how to have good table manners, while still doing all of your regular mom duties. Sure, the toddler stage was a little stressful with potty training, but they still took a nap fairly easy and if they didn’t like their food you could just give them a sippy cup of milk. You’re in a whole new ball game. Luckily, I’ve got you covered with 10 Must-Follow Pinterest Boards to help you navigate the preschool years. 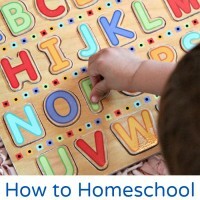 In these boards you’ll find your answers to keeping it all together during the preschool years. Teaching the basics of academics couldn’t be easier! 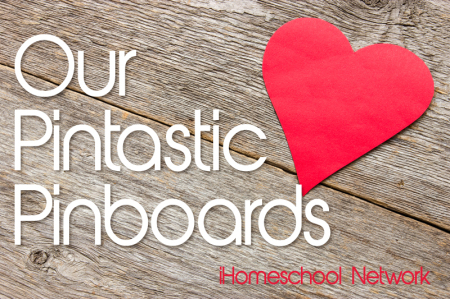 Go to this board for fun and exciting ways to teach your preschooler. 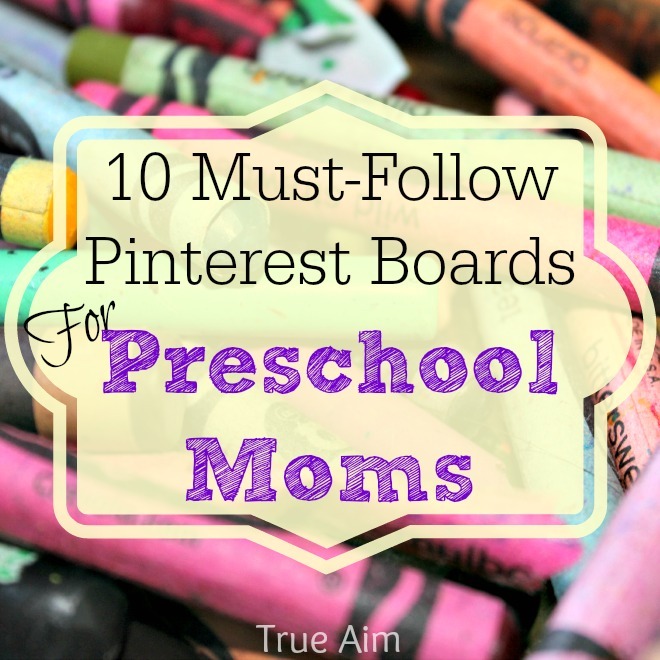 Follow True Aim Education’s board Preschool Learning on Pinterest. One of the most important things we do as preschool moms is to help build character in our kids. This is the board you’ll want to look at for ideas! Follow True Aim Education’s board Values For Children on Pinterest. Kids activities and fun on the cheap! Keep your little ones busy, but don’t break the bank. Follow True Aim Education’s board “Frugal Fun For Kids” on Pinterest. Keep Picky Eaters at Bay and bring lots of smiles to meal time. Follow True Aim Education’s board Fun Food For Kids on Pinterest. Teach your children to read and write or improve their skills with creative activities they’ll love! 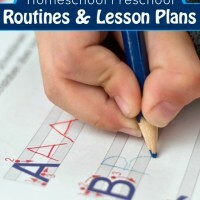 Follow True Aim Education’s board Reading and Writing Activites on Pinterest. Fresh air cures a lot of behavioral problems. These activities will help keep the backyard just as exciting as the park! Follow True Aim Education’s board Outdoor Activities for Kids on Pinterest. We have lots of art lovers in our house. Join me for some amazing projects and methods that will develop fine motor skills and creative thinking. Follow True Aim Education’s board Art Activities for Kids on Pinterest. The tricks of the trade learned from mom to mom. Make your life easier with these hacks and have more time for your preschooler! Follow True Aim Education’s board Tricks of the Trade on Pinterest. Posts by Moms for Moms! You’ll love the variety of information you’ll find on this board. 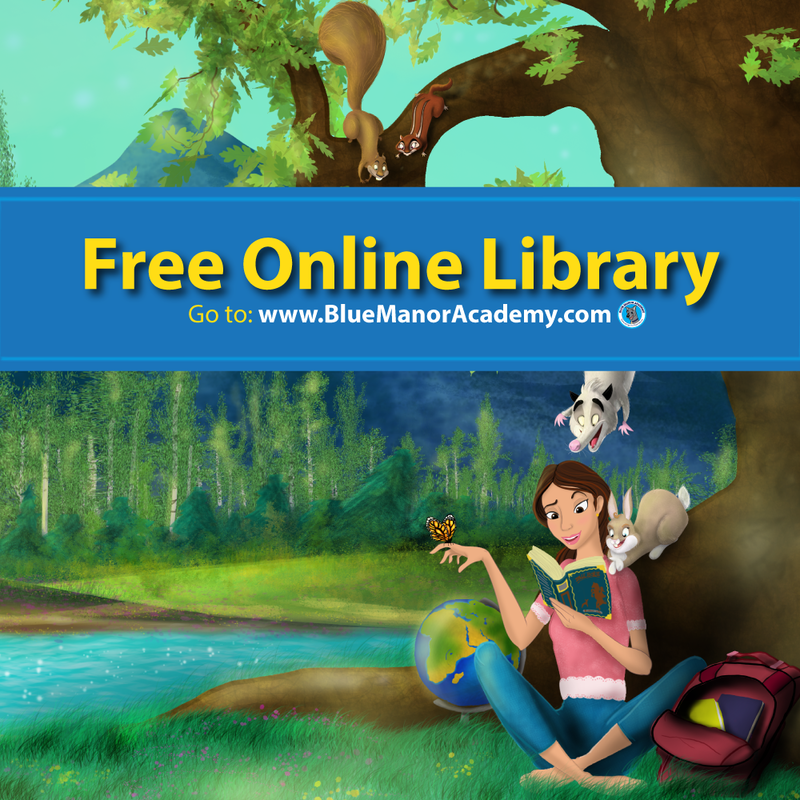 Follow True Aim Education’s board Mom’s Library on Pinterest. Most of my children are young so I bring a lot of ideas for preschoolers to life on my Blog Board. Please follow me! 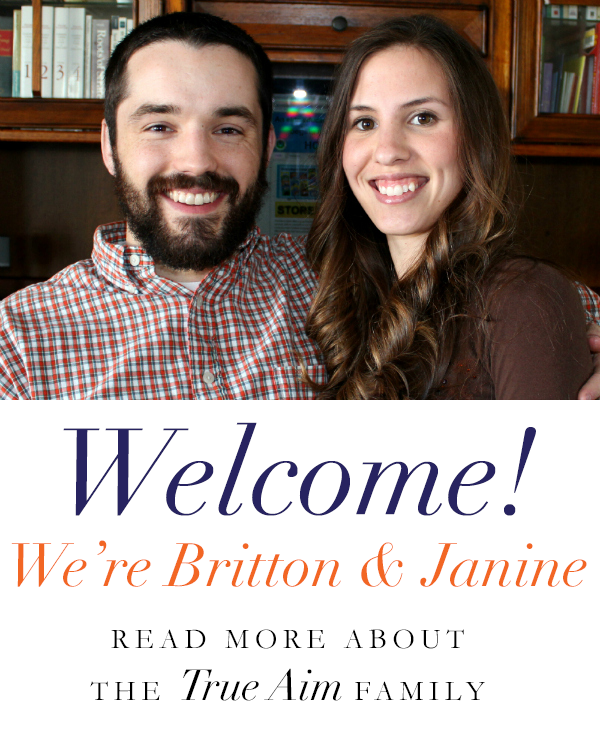 Follow True Aim Education’s board My Blog: True Aim Education on Pinterest. If you have any preschool pinterest boards, I’d love to follow them! Please leave a link in the comments. Thank you! Love all your snow inspired activites you just posted! 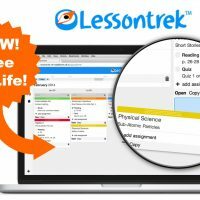 Thank you from one teacher to another. I have been teaching over 20 years and use multi-sensory teaching tools that works! Seeing + Hearing + Doing = Learning! Come visit me at http://www.seeheardocompany.com Thanks again!